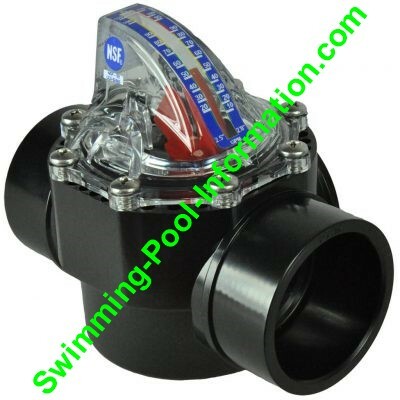 The Best: Intelliflo 011056 above and Intellipro 013004 3 HP below with 3 year warranty. 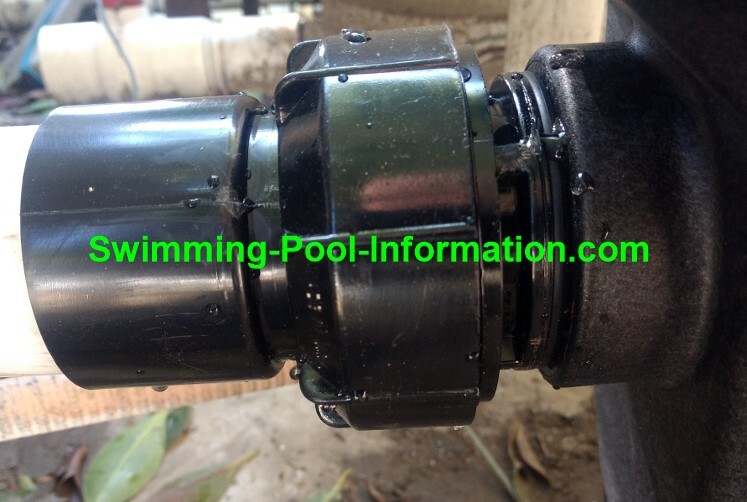 The black Intellipro is easier to clean the impeller vanes (if you get debris that gets thru skimmer basket) and comes with built in unions (the threaded connections on white Intelliflo can be a source of leaks) BUT the Intelliflo is more efficient (10 GPM more at given speeds) ALSO VERY IMPORTANT: these pumps are far and above the best of the lot due to the sophisicated software which lets you know things like flow rate (GPM),alerts you when you are over the velocity for what the plumbing can handle,shuts pump off if it does not catch prime (low water level or restriction) and more. WELL worth the price premium. 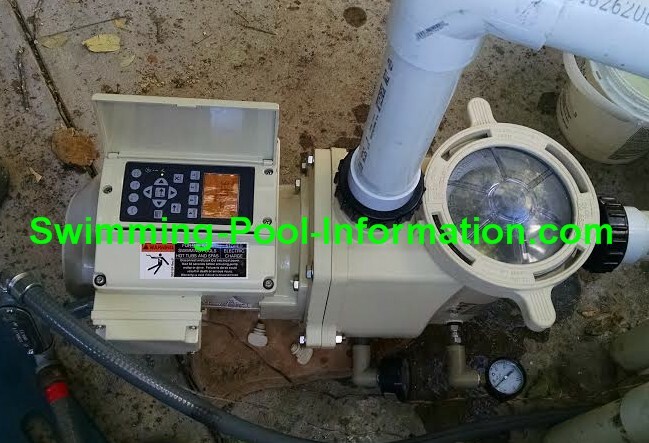 The two pumps above also have control interface that can be mounted up to 20 feet away from pump via a cable. 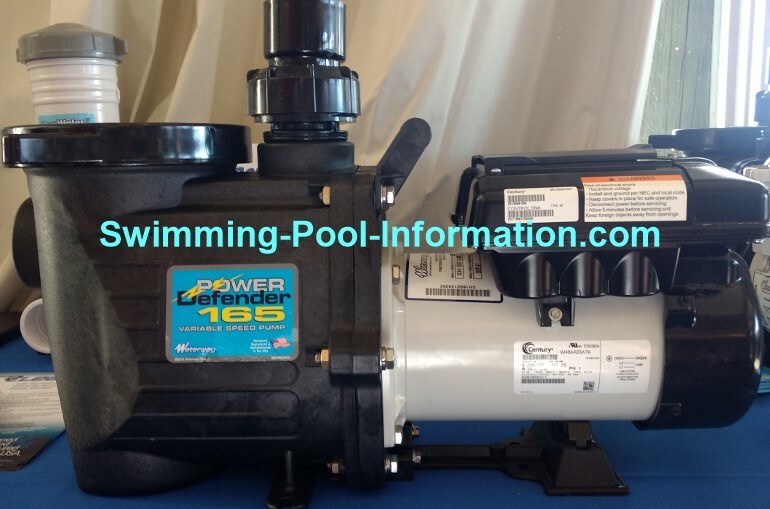 The pump below has a slightly higher flow rate than the Superflo above but has the warranty and efficiency of the Maxflo and can be installed for less than either of the above. 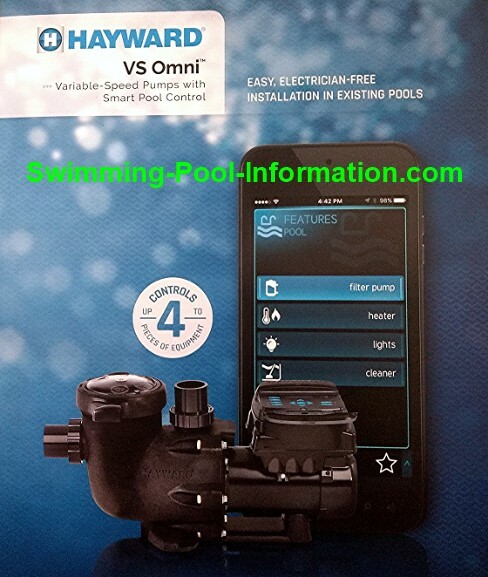 I do not think the software and controls are as good as the Superflo or Maxflo but the flow rate,efficiency,warranty, and price make it an attractive option...also I believe its the best choice for 115 voltage. 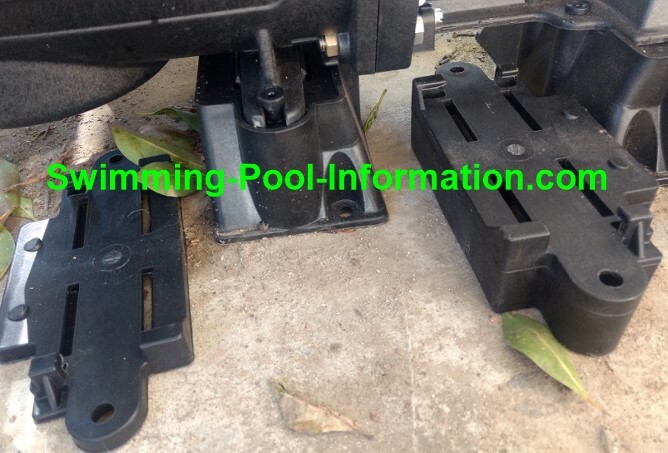 Waterway pumps also come with extra goodies such as the swiveling union above and three stand extensions below to make lining up plumbing connections very easy. The Hayward Tristar 1.5 HP is perfect for commercial or multi-family dwelling units in Los Angeles County because the Los Angeles Health Dept. 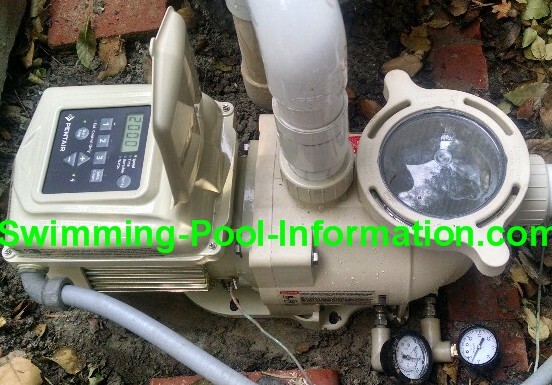 will not allow the 3 HP capable pumps UNLESS plumbing diamter is 2.5" or more AND commercial pools still qualify for 500.00 LADWP rebate! 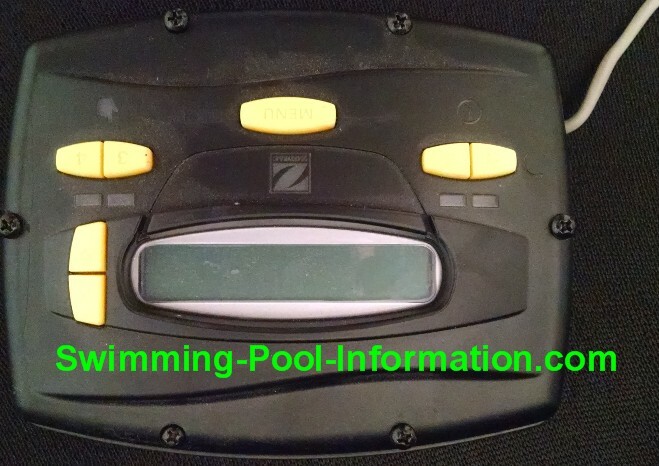 I would like to add that you SHOULD also invest in an efficient weir flap and directional returns to improve flow and turnover AND you SHOULD make sure pump is connected to GFIC breaker. (New Code) for additional cost.